Recommendations on spring pressure and volume spacer alterations if necessary. 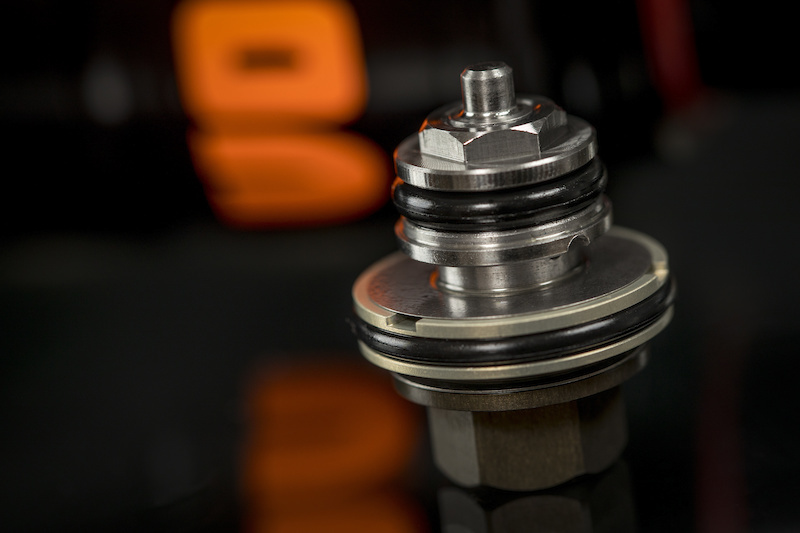 In 2011, before the company even officially existed, Vorsprung founder Steve Mathews had begun work on what went on to become the Tractive Valve Tuning System. 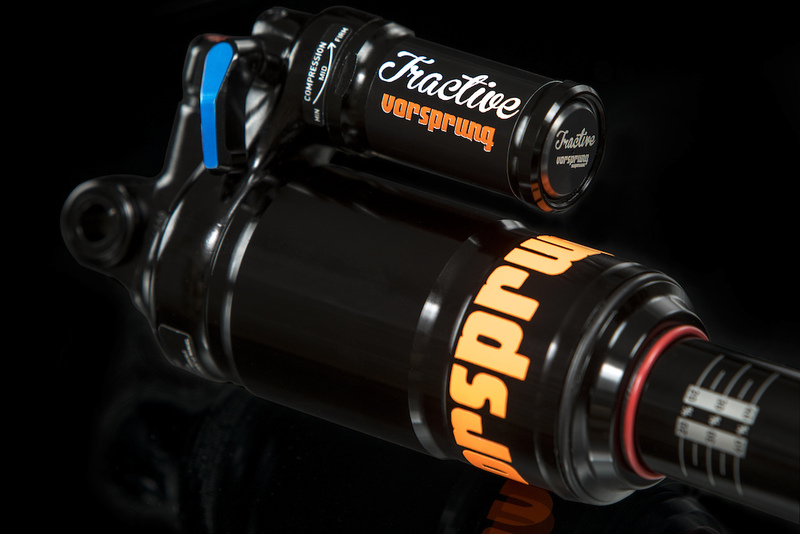 Rather than being a single physical part or mechanism, Tractive encompasses the single most comprehensive and consistent method of damper tuning ever seen in the mountain bike world. Working with engineers from one of the world's foremost mathematical computing companies, we have developed a truly one-of-a-kind system - and this particular kit is only the beginning. Big claims, we know. What sets Tractive apart? How do we define and measure this correct amount? It needs to be measured at the wheel - the only place that matters. 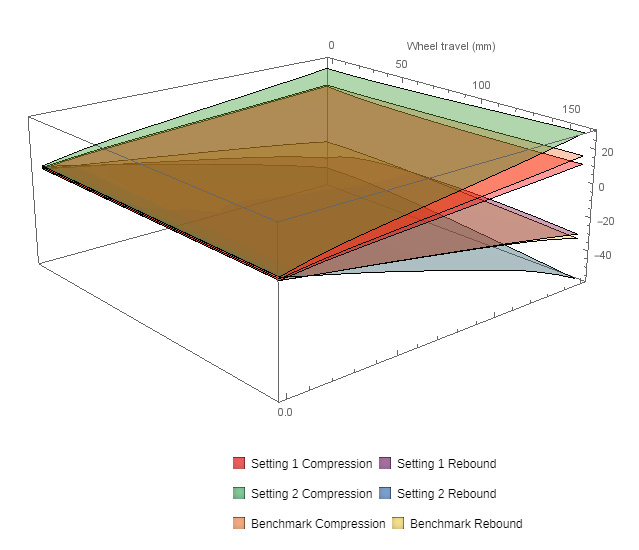 But direct measurement of forces and velocities at the rear wheel are very difficult to make - especially when the leverage ratio between the axle and the shock is constantly changing. And is the rider a timid 45kg (100lbs) woman, or a hard-charging 140kg (300lbs) hulk of a man, or someone more "average" in stature? The first shock to receive the Tractive treatment is the Rockshox Monarch Plus. Riders who already exceed the maximum rated air pressure of their shock. You need a different shock, sorry! Riders who want a firmer-than-stock lockout. The Tractive system offers a firm compression mode rather than a lockout for climbing traction, but if a near-rigid lockout is non-negotiable, look elsewhere. Riders who want to service their damper at home. The Tractive kit for Monarch Plus is not available for self-install or self-service as it requires both a vacuum bleeder and a nitrogen charging system to install. Riders who are using the Monarch Plus on a frame that is excessively progressive or otherwise completely unsuited to air shocks. These will work better with a coil shock. Tractive Valve for Rockshox Monarch Plus - $310CAD (approx $243USD) including full service and installation. How do I make my Monarch Plus a Tractive? Place an order through this page to order your Tractive Tune. It will take your address and you can pre-pay for the Tractive Tune and the return shipping. 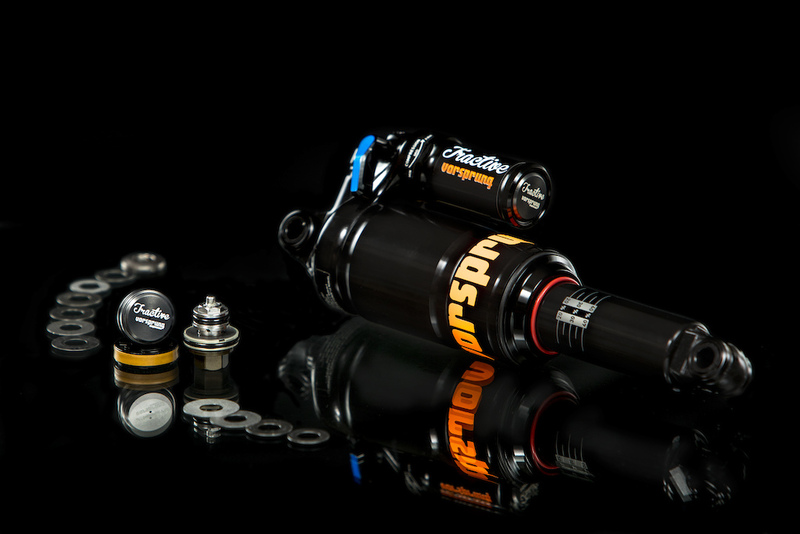 The Tractive kit for the Monarch Plus works only with the RC3 variant (not the R variant which has no compression lever), model years 2014 to current (versions B1 to B3 in Rockshox nomenclature). These are distinguishable by being all black (damper body/air shaft and air can). Earlier models with the grey air shaft/damper body are not compatible. Vorsprung is actively seeking elite-level partners around the world, as well as dealers for user-installable parts - if you'd like to work with us, get in touch.